WELCOME HOME! 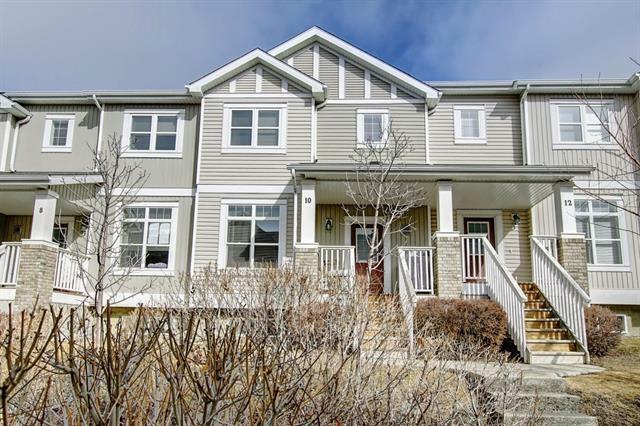 GORGEOUS TOWNHOUSE in the sought after community of Evanston. 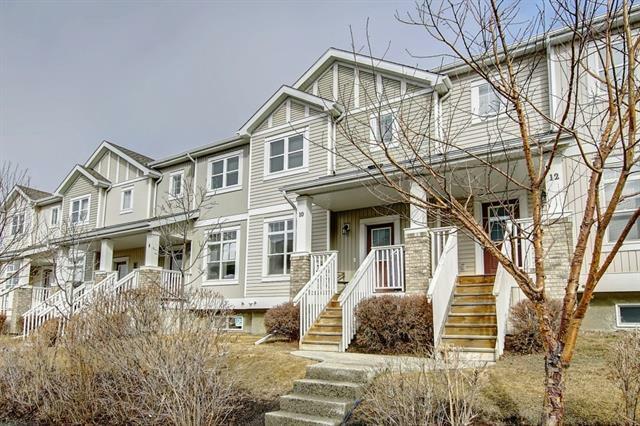 This modern open concept 2 bed, 2.5 bath unit features huge 9 ceilings throughout the main floor w/lots of windows allowing loads of natural light. The kitchen is highlighted by SS appliances, modern cabinets w/lots of cupboard & counter space; large centre island adjoining to the dining area; sizeable front living room area & half bath finish the main level. 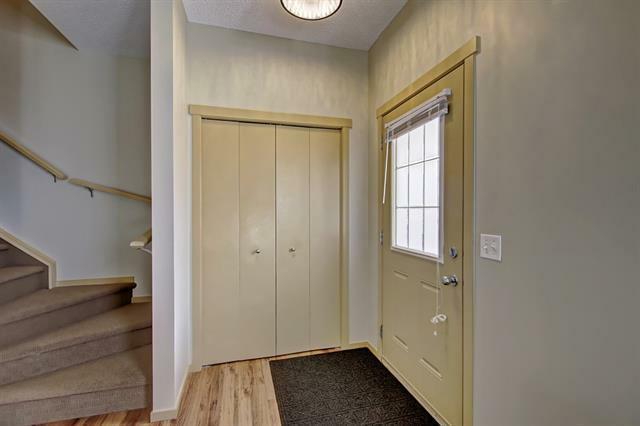 Upstairs features the master bed w/3 piece ensuite, stand-up shower & large walk-in closet. The 2nd bedroom, den area & In-suite laundry w/high efficient washer & dryer complete this floor. 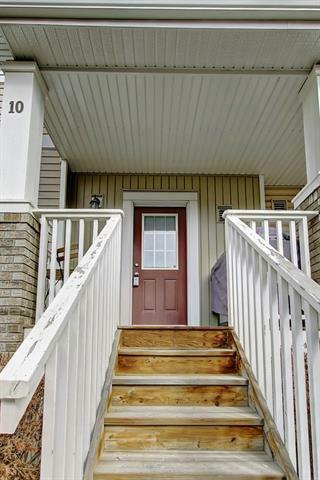 Lower level is awaiting your design ambitions & leads to the double attached garage. Footsteps from brand new K-4 school, parks, playgrounds, & pathway system. Affordable condo fees ONLY $213/month. Close to all amenities, shopping, dining, public transportation, & more. Easy access to Stoney Trail. Call today for your private viewing.